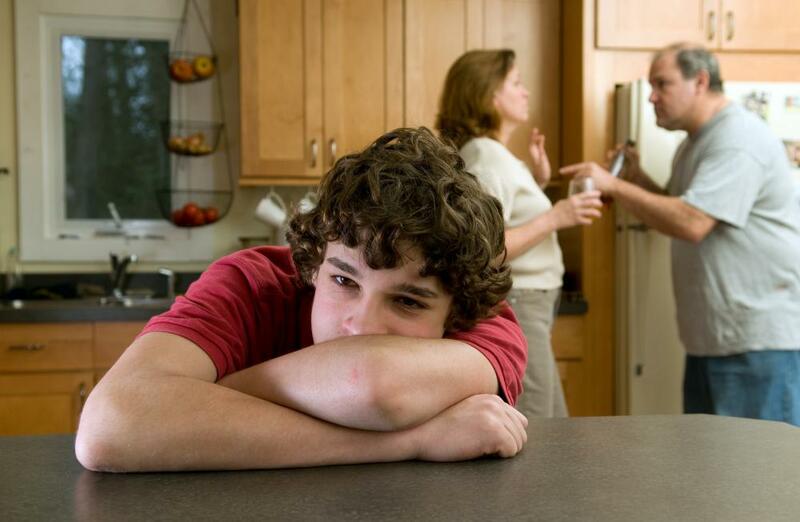 Even if there is joint custody child support, parents may argue with one another about custody issues. Many legal experts recommend creating a detailed joint custody child support agreement as part of a divorce settlement. Joint custody child support refers to a financial arrangement for the care of children when parents share custody. There are several factors that can impact joint custody child support, including the income level of both parents and the actual division of custody between them. Even if joint custody is awarded, child support payments may still be enforced, since the mandate of the court is to ensure that children are provided for regardless of where they are staying. Regions follow different formulas for joint custody child support determination. Most jurisdictions have websites or material available that describes the formula used in typical cases, so that parents may have an idea of what they are getting into with joint custody child support. Family law practitioners can also be an excellent source of advice on how cases tend to proceed in the region. Before agreeing to a joint custody division, it may be very important to understand regional laws on the matter. In some areas, regardless of joint custody child support agreements, the parent with the greater income is considered a non-custodial parent, making his or her child support contribution generally higher. Though courts may make exceptions in order to ensure an equitable deal, the general idea is that the custodial parent will receive child support from the non-custodial parent to ensure that children have proper financial care. The amount of total support required is usually found through a set formula based on the amount of children, their ages, and regional considerations such as cost of living and other factors. If parents have a roughly equal income level and plan to divide custody equally, they may opt for an agreement that allows them to avoid child support by having each parent cover a child's financial needs whenever the child is in his or her custody. They may also agree to share large costs, such as medical and insurance costs, school tuition, or big purchases like a car or computer. This arrangement may work in some cases, but can become difficult if one parent lessens or stops taking custody of the child, thus placing the financial burden totally on the custodial parent. Some areas do not allow these agreements because of this very possibility. In cases where child support is unlawfully being unpaid, joint custody can cause some legal issues that may be confusing. If, for instance, a child decides to live full-time with the non-custodial parent who owes back payments on child support, the non-custodial parent may try to claim that this negates the owed payments. 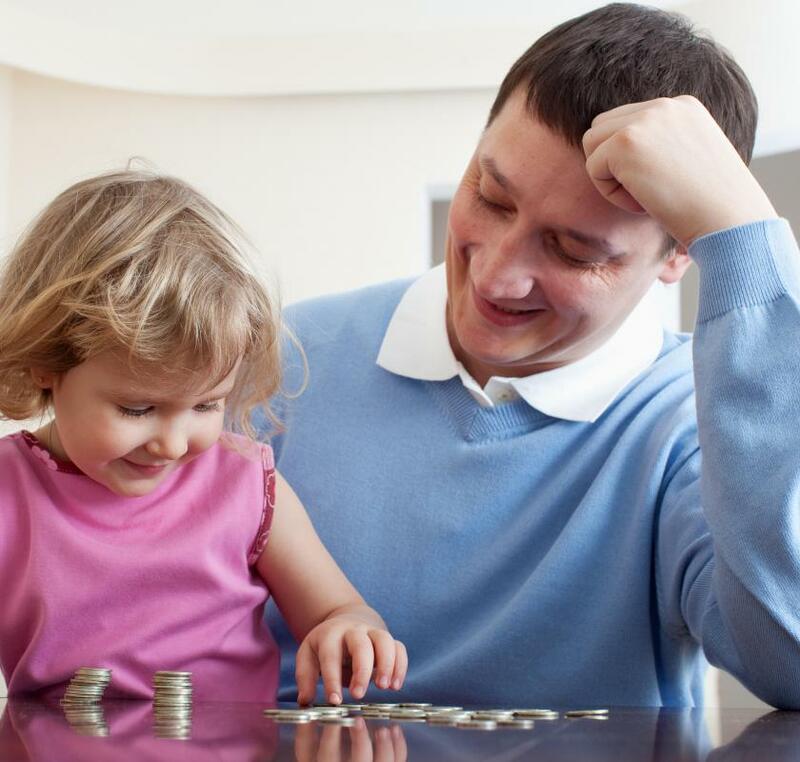 Legally, this is generally not the case, and the custodial parent may be justified in pursuing legal action to ensure that back payments are met. Joint custody child support can, understandably, become an area of some rancor for warring ex-spouses. It becomes all too easy for children to become victims of their parents' problems, feeling guilty for incurring any expenses since it simply causes another battle. For this reason, many legal experts highly recommend creating a detailed joint custody child support agreement as part of a divorce settlement and making it as ironclad as possible. A clear delineation of exact financial responsibilities may help mitigate arguing and prevent misunderstandings. What are the Most Common Legal Separation Forms? What is the Relationship Between Child Custody and Visitation?